A longtime friend of Harper Lee says he is writing a book on the Pulitzer-Prize winning author who wrote the American classic "To Kill a Mockingbird." 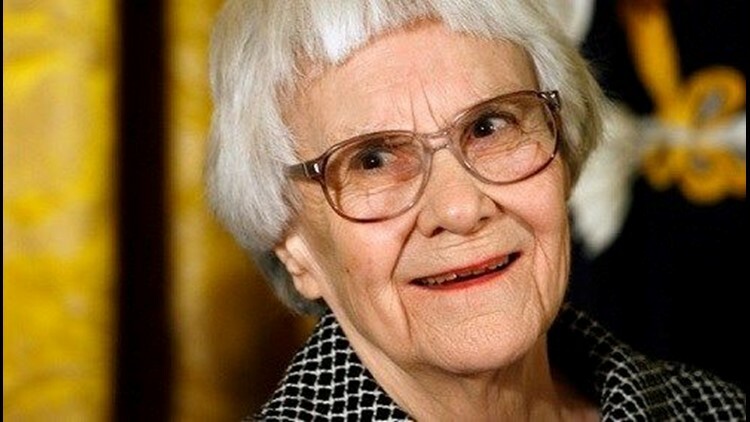 ATLANTA (AP) — A longtime friend of Harper Lee says he is writing a book on the Pulitzer-Prize winning author who wrote the American classic "To Kill a Mockingbird." Wayne Flynt told The Associated Press on Saturday that he expects the book, a mix of memoir and biography, to be finished by the end of the year. Lee died last month at the age of 89. Flynt, who is a history professor, says he's known Lee for about 35 years. Flynt eulogized Lee in a ceremony at the First United Methodist Church on Feb. 21. At the time, Flynt said he delivered a eulogy that Lee specifically requested years ago. The eulogy was a tribute Flynt gave in 2006 when Lee won the Birmingham Pledge Foundation Award for racial justice.